When the Artists Quarter closed at the end of 2013, many area musicians had to scramble to find new venues for their music. Slowly, we're seeing more and more of our AQ favorites on the schedules of smaller clubs--the Black Dog, Studio Z, Jazz Central, The Nicollet, Cafe Maude, the Icehouse and more. One of the monthly delights at the old AQ was the Phil Hey Quartet, turning up twice within a week of August. The Illicit Sextet was reborn at the AQ after a long hiatus, and will jam fans into the Black Dog this weekend. Another AQ "offspring," the far less frequently heard ensemble Mountain King (a three-bass trio), comes to Jazz Central this week. Once an annual AQ party (for birthdays or premature retirements), a night celebrating Irv Williams is on the Dakota calendar for Sunday night. Sooner or later, the music finds a home. Let's get out and hear it. Friday, August 15. After earning high praise and popularity through the mid 90s, the Illicit Sextet took a break, for about 15 years. Revived in 2009 at the Artists Quarter and putting out their second recording, Chapter 11, last year, the IS has made the rounds since the AQ closed, and returns to the Black Dog tonight with their mid-90s line-up intact---Steve Kenny, Paul Harper, David Roos, Chris Lomheim, Tom Pieper and Nathan Norman. 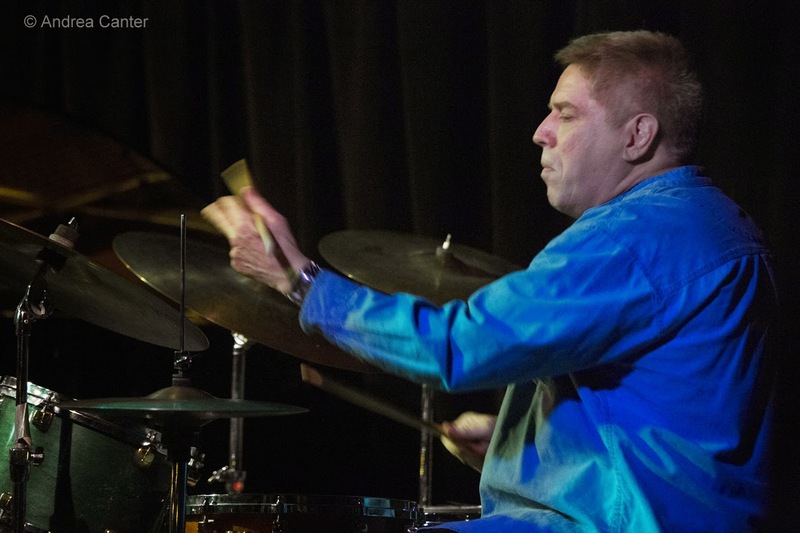 Deviating from the Bridge Series for an extra big band treat, Jazz Central presents Alaska native Keith Karns and his Big Band. 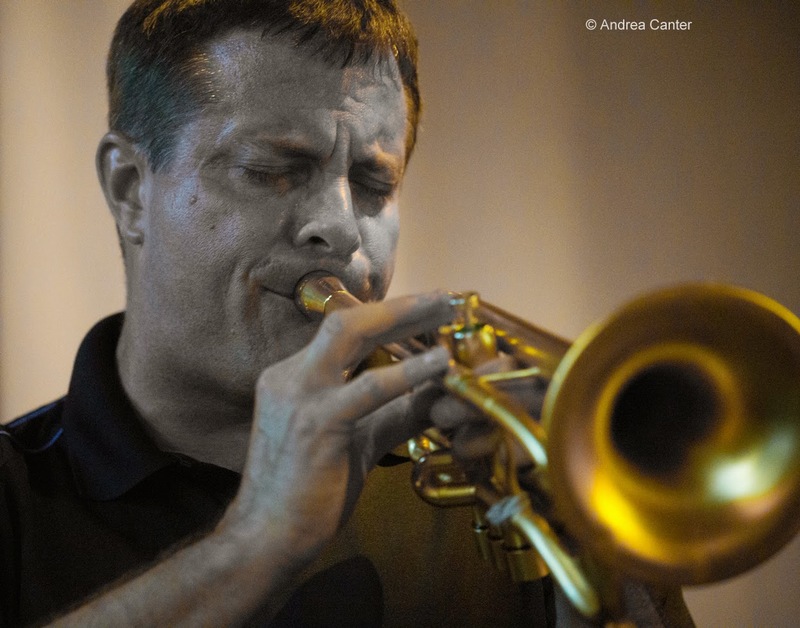 Trumpeter-arranger-composer Karns studied at UW-Eau Claire and currently teaches at the University of North Texas. Among the locals in the band tonight, note young piano phenom Joe Strachan. There's a new old venue in town presenting music and some jazz-- The Nicollet. An earlier incarnation presented weekly jazz in a coffeehouse setting and closed about a year ago. Under new management and with beer and wine license, The Nicollet has an eclectic line up, tonight featuring one of the most respected of the avant garde ensembles, George Cartwright's Merciless Ghost, with Josh Gronowski and Davu Seru. As they describe themselves, the band is dedicated to "the spirit of group improvisation and the sometimes agonizing struggle to speak using one’s own voice." Parma 8200 continues to host a stellar schedule of vocalists on Fridays, and tonight it's our own Bing and Frank expert, Arne Fogel. 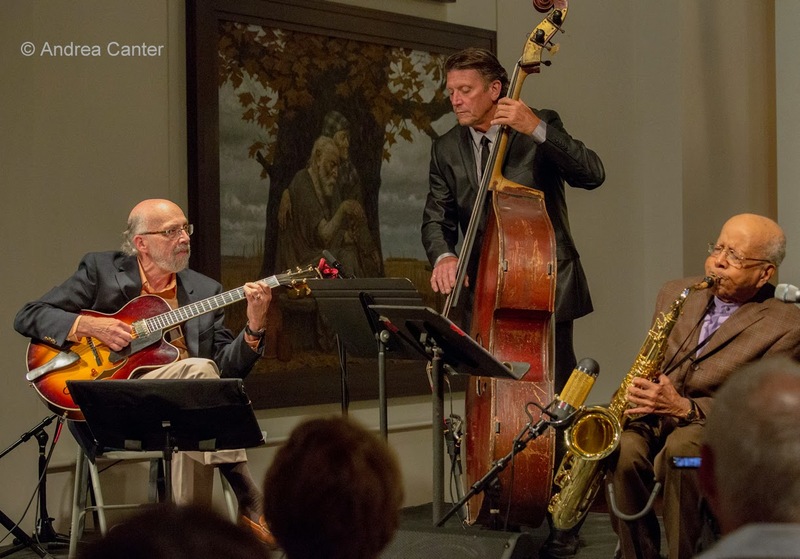 Arne's been busy outside of the Twin Cities, with some work in Los Angeles, but he's back on home turf with swinging pals Rick Carlson and Keith Boyles. Saturday, August 16. 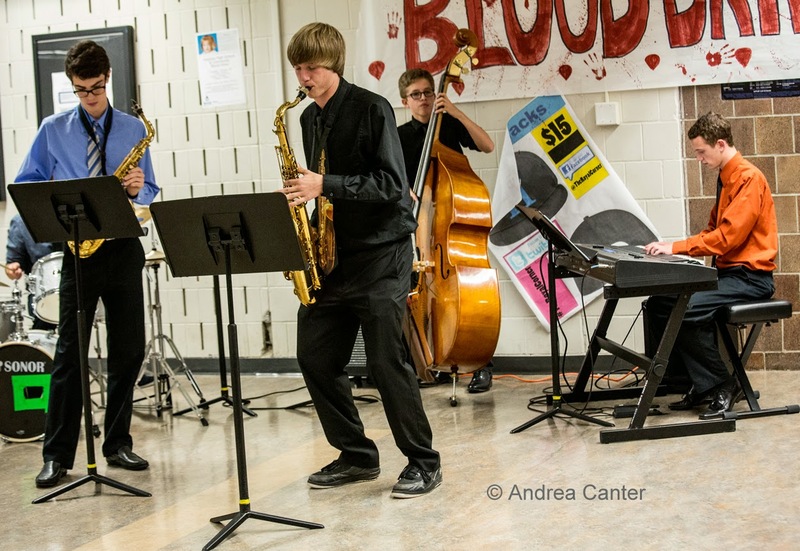 Over the past year, late sets on Fridays at Jazz Central typically have included the Jazz Crew, a core group of high school musicians hosting a jam for other young artists. Tonight is a special Jazz Crew, celebrating summer and the "crew" who are heading off to college programs in a few weeks. 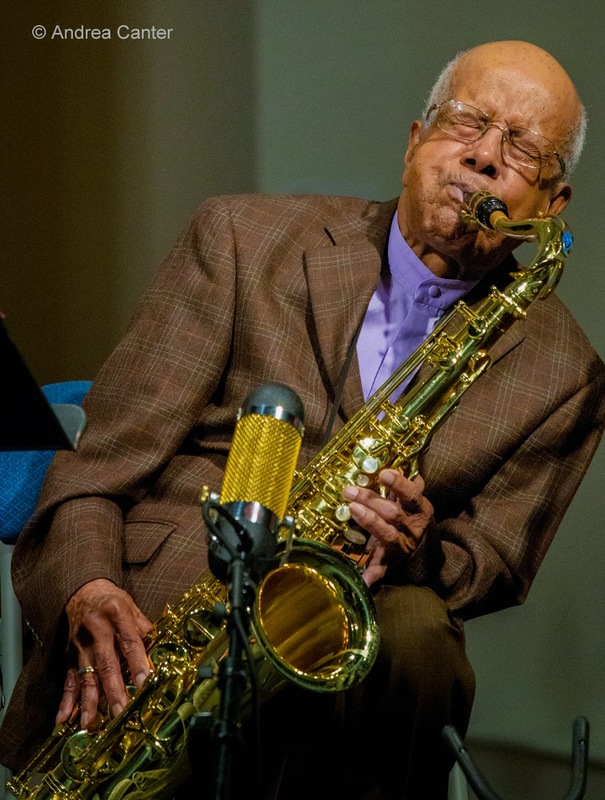 South High jazzers have been among the Jazz Crew leaders, and this is a good opportunity to hear them play before they start the next phase of their jazz education. Sunday, August 17. He's still recording, he's still holding down the Dakota's Friday Happy Hour gig, and he's probably had three retirement parties in the last four years. So it seems a safer bet to wish Irv Williams a Happy Birthday rather than Happy Retirement this weekend as Mr. Smooth celebrates number 95 at the Dakota. Expect more than a few cast members beyond his usual trio of Steve Blons and Billy Peterson. His latest CD (Then Was Then, Now Is Now) is an elegant trio affair and should be available at the show. Monday, August 18. It's been a summer of return visits. 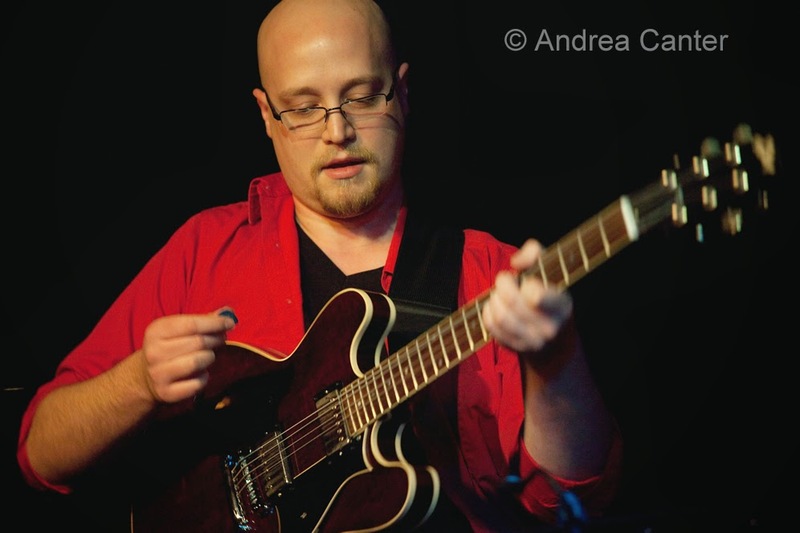 Tonight, guitarist Evan Montgomery leads a quintet at Jazz Central, taking a break from graduate studies at CalArts. He's joined by former cohort Adam Meckler along with Brian Courage, Jay Epstein, and fellow guitarist Park Evans. He won't be here for long so get out and enjoy! Tuesday, August 19. Warming up for the State Fair debut next week, the Explosion Big Band, led by Doug Haining and Scott Agster, fills their monthly slot at Jazz Central. Big band seems to be making a comeback in the metro, thanks in part to the creative and original charts from bands like Explosion, which features a who's who of local jazz. Wednesday, August 20. 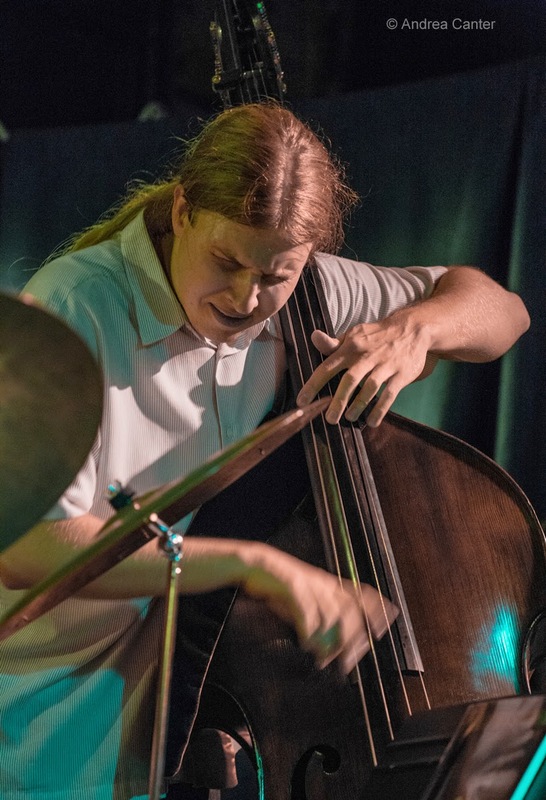 Three young area bassists put their inventive minds together about two years ago and convinced Artist Quarter owner Kenny Horst to give them a try-- and Mountain King was born. Three acoustic bassists and nothing else! Not only are their arrangements clever and playful, audiences seem riveted by the interplay of Brian Courage, Jeremy Boettcher and Graydon Peterson. The band does not get together often, and now it might be less often with Courage heading to New York in a few weeks. Really, you do not want to miss this gig at Jazz Central. Three bassists, no amps, lots of mischief. Thursday, August 21. 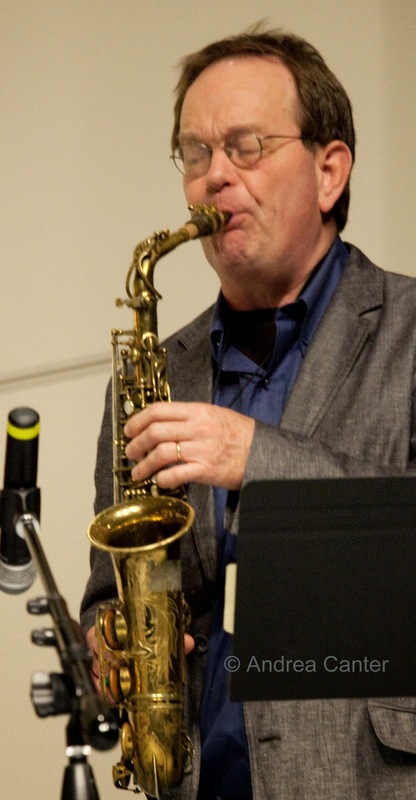 Steve Kenny curates the All Originals jazz concert series at Studio Z on Thursday nights through mid September. Tonight he brings is own band, Group 47, into the second floor studio space, still celebrating the recent release of their Straight to Vinyl LP. 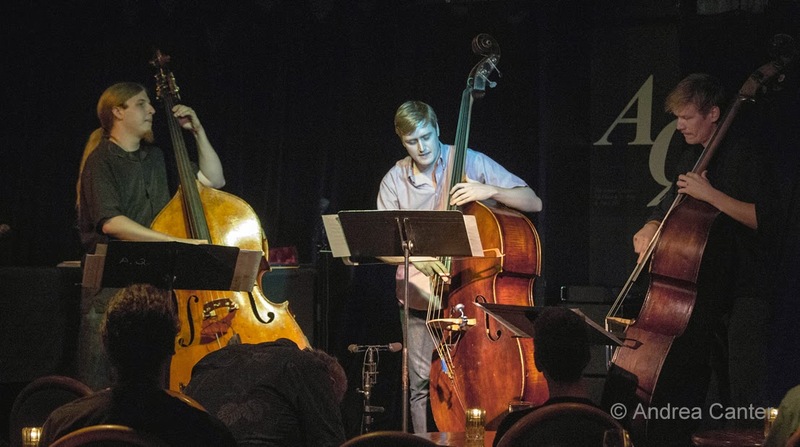 Kenny heads a band of young turks -- bassist Adam Tucker and three college/college bound masters, Thomas Strommen (tenor), Alex Burgess (drums) and the remarkable 17-year-old pianist, Will Kjeer, who leaves in a few weeks for a year of post secondary study at Interlochen. What this means for Group 47 is unclear-- Steve might form Group 48 or just plan around Will's vacation schedule. What it means for you is "go hear these guys tonight." Where else can you hear Thomas' "Sad Mud" or Will's "Saving Document?" 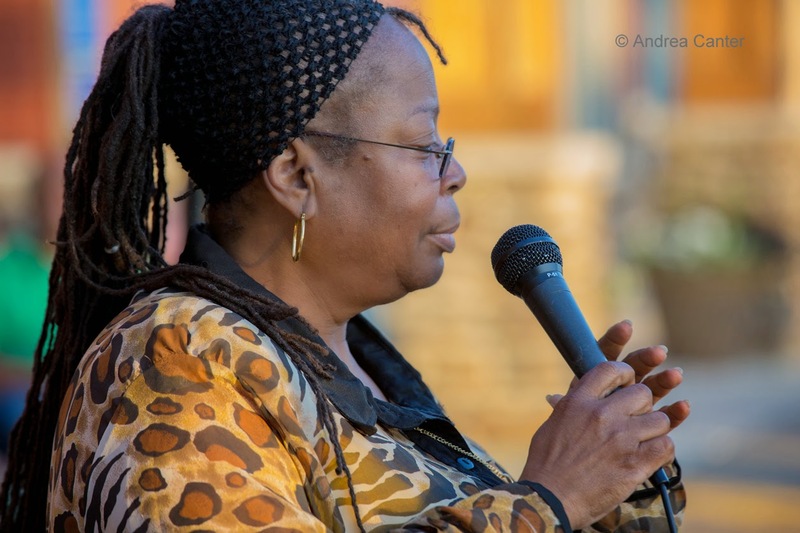 Hard-working jazz curators like Maryann Sullivan sometimes have to break protocol and schedule a gig themselves! 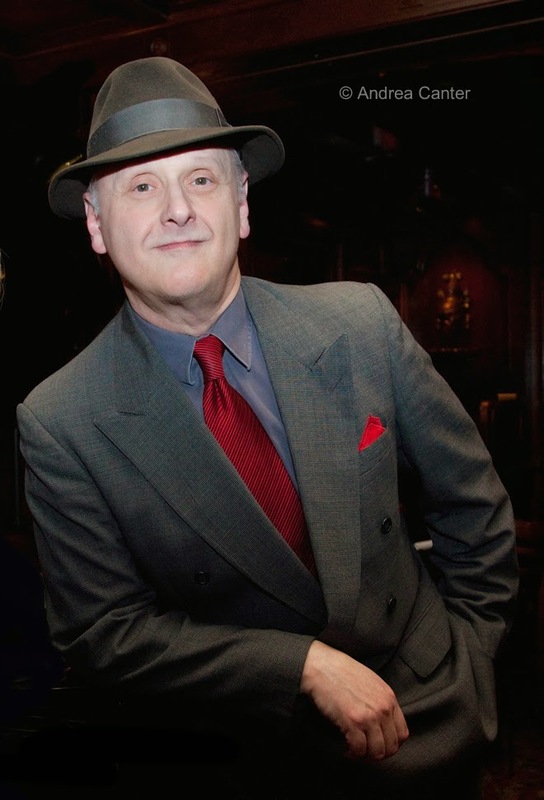 Tonight Maryann sings (and swings) on the Vocal Jazz Showcase at Jazz Central. 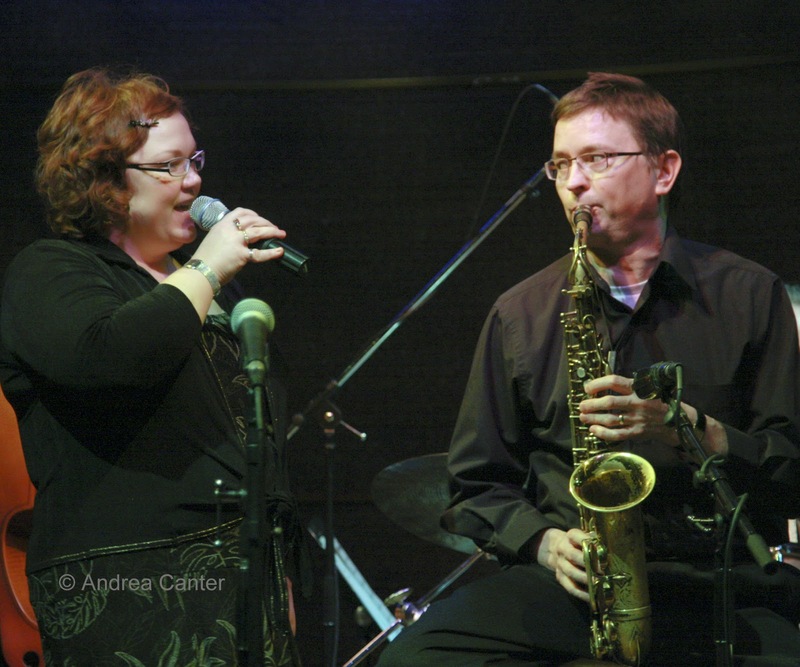 Her trio features hubby Doug Haining on sax, son Trevor Haining on drums, and pal Dave Martin on guitar.